HELLOOOOOOOOOO I am Note, Welcome to our website. 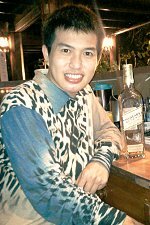 Sawadee Jiao, welcome to the internet’s premier guide to everything gay and LGBT in Chiang Mai We hope you enjoy your visit to the Chiangmai gay scene. We are fun loving people and we want you to have fun too. 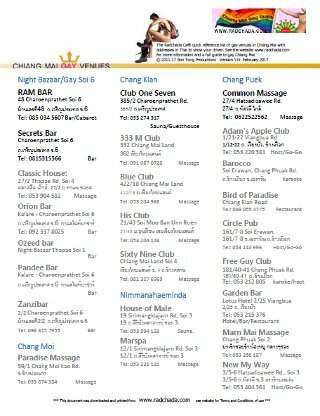 We put together this website to provide free and up to date information about gay life and venues in Chiang Mai because much of the information we see on other sites is inaccurate and out of date. Unlike sites based in Bangkok or further afield, we rely on our many friends in Chiang Mai who know the local scene and are out and about on a regular basis to keep the information up to date. 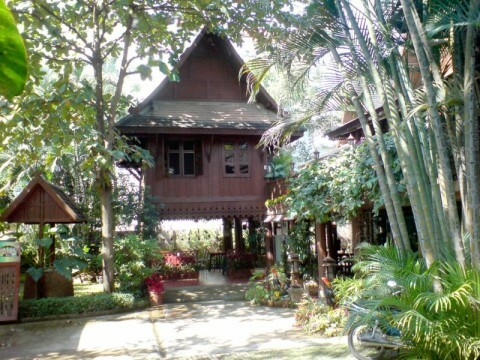 Please use this website to find the many other fun places to visit in Chiang Mai. My top favourite is “Mandagay”, if you are going there please call me and make an appointment to buy me whiskey 🙂 I love dat! Thank you so much.